LMS Press Release: some very good news. 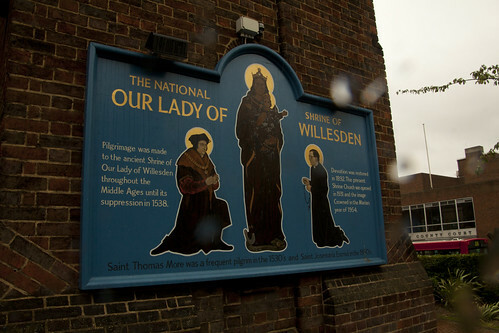 I've taken some more photographs of Our Lady of Willesden, taken when I did a little devotional tour of London Marian shrines. 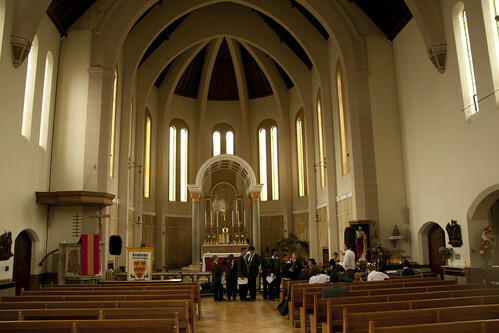 Very glad to hear the traditional mass will be offered at Our Lady of Willesden. 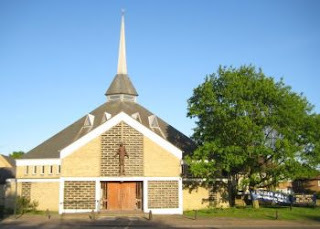 The shrine has hardly changed and the sanctuary more than suitable to offer this rite of mass. I do hope the good parish priest will kindly provide for the other sacraments according to the traditional liturgical books as well. Adulio: 'the shrine has hardly changed'... since when? When I visited in June 2011 it it looked like this.